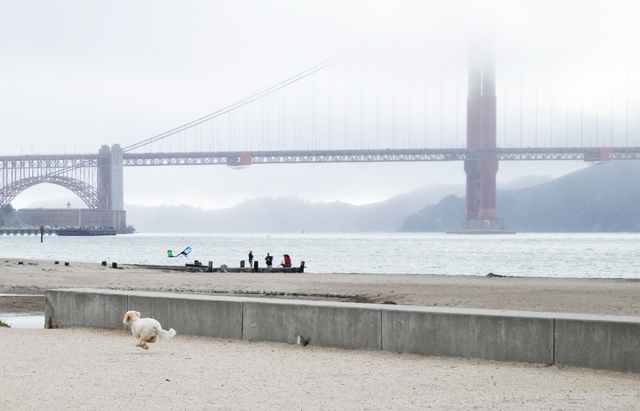 This is one of the last few posts in my SF series, and probably my favourite one. Although I visited the place almost a year ago, I remember it so well. 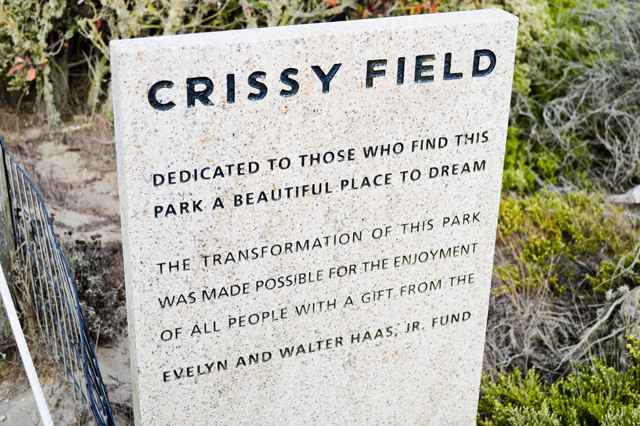 I fell in love with Crissy Field and if I ever go back to San Francisco I just know I’ll end up here first. 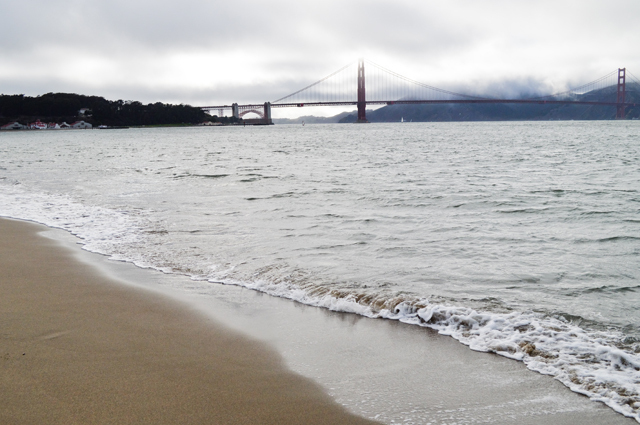 Rok and I walked here the same day we went to the Golden Gate bridge. The beach was really nice and I even took my shoes of at one point and walked in the water, which was freezing cold, but it was totally worth it. I can imagine walking my dog on the beach, if I ever lived here, just like many people did at the time. 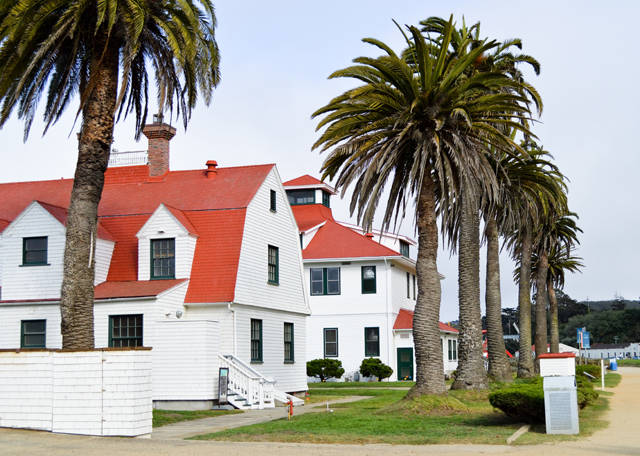 And the best thing about Crissy Field was that if it weren’t for the bridge (and the fog) you wouldn’t know you’re in San Francisco. This area is a lot more peaceful, which is probably why it’s so popular. I hope you enjoy the pics. 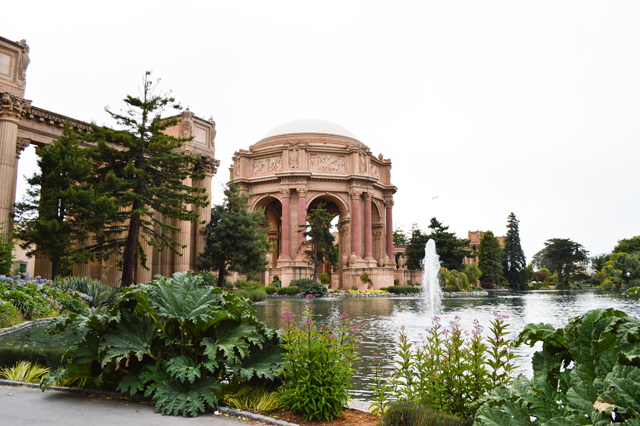 We walked all the way over to the Palace of Fine Arts, which is where my SD card got full (how very amateur of me), but here’s one photo of the beautiful place.